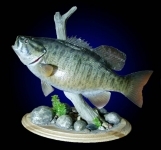 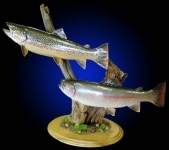 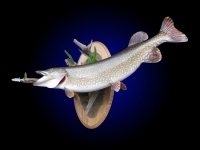 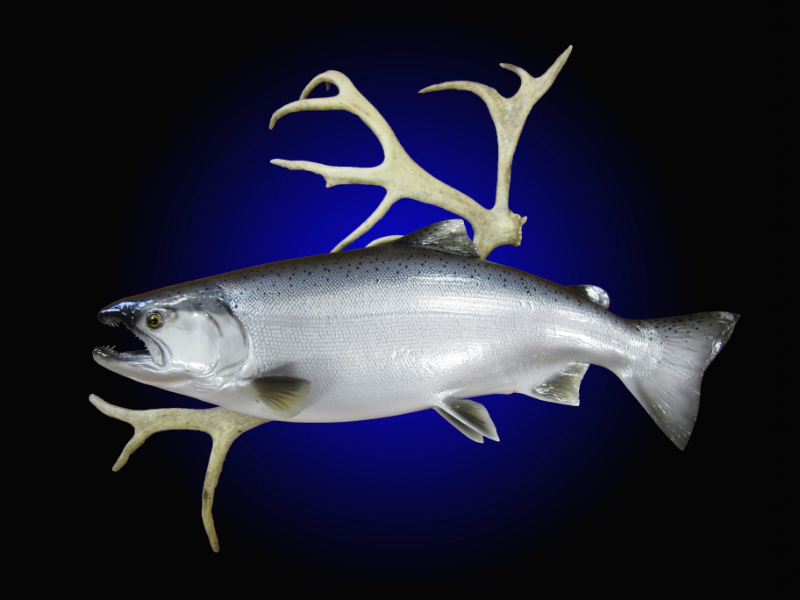 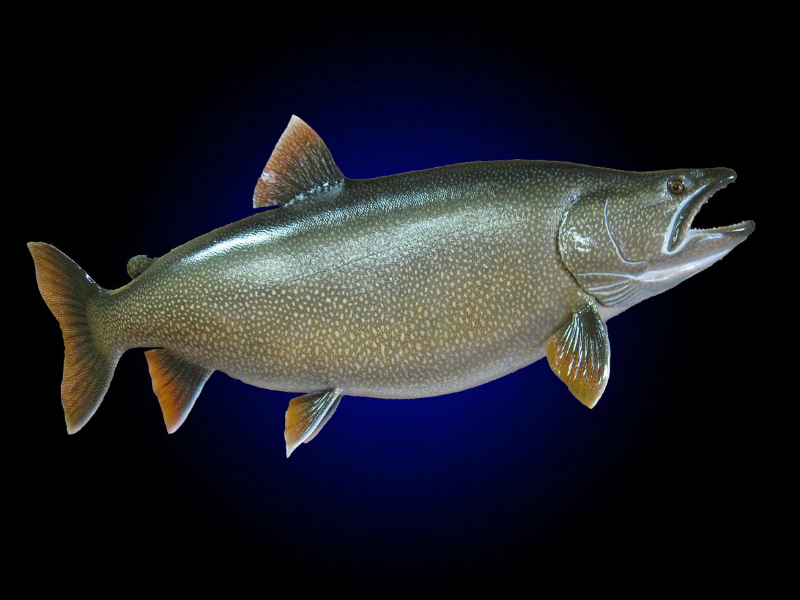 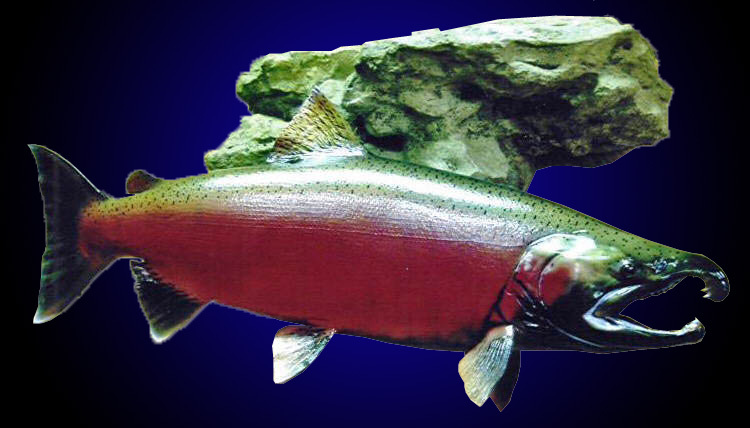 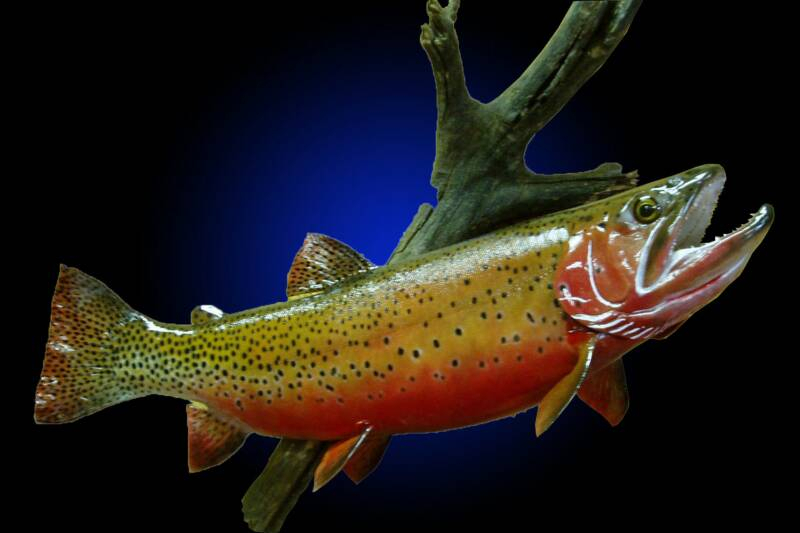 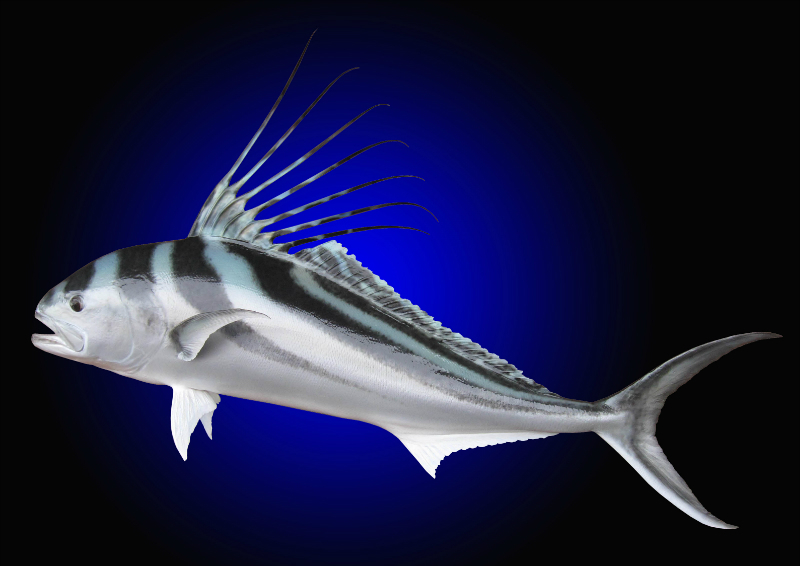 For over THREE DECADES we have provided TOP QUALITY FISH MOUNTS and FISH REPRODUCTIONS. Any taxidermist can mount and paint a fish. 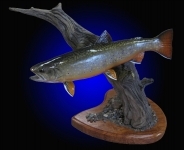 It takes EXPERIENCE AND ARTISTIC ABILITY to produce a fish mount or replica that even the most discriminating fisherman would be pleased with. 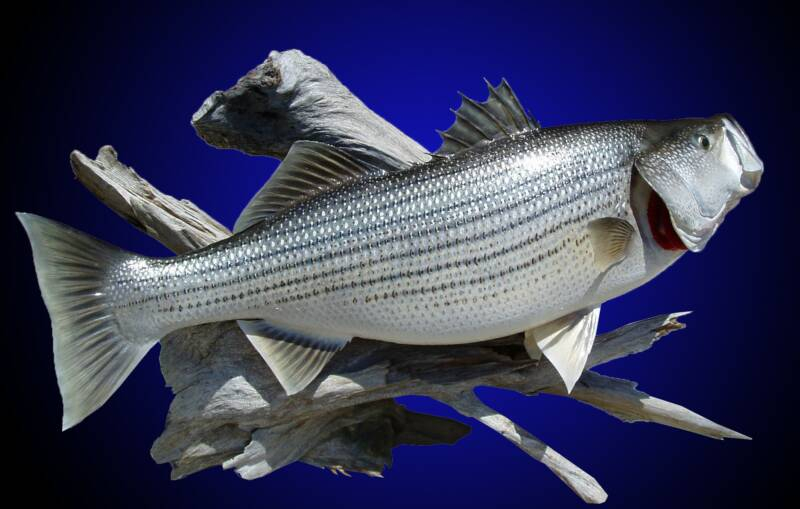 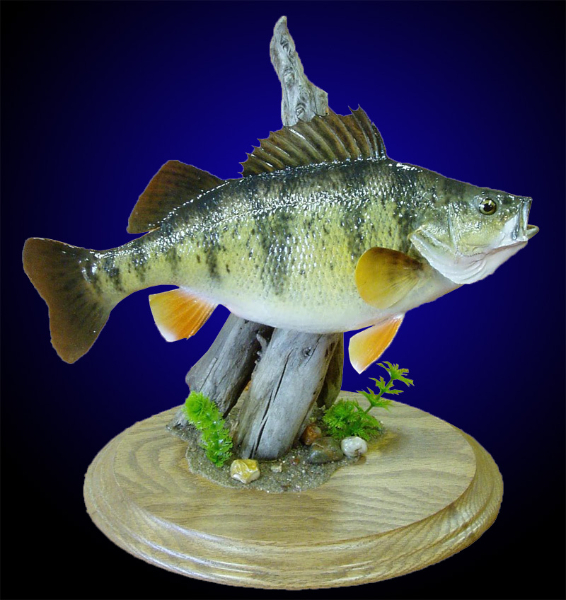 Many fisherman have experienced poor quality fish taxidermy in one way or another. 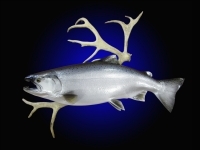 Once your trophy is mounted poorly, that “good deal” that you got isn’t such a good deal anymore. 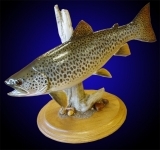 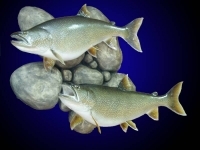 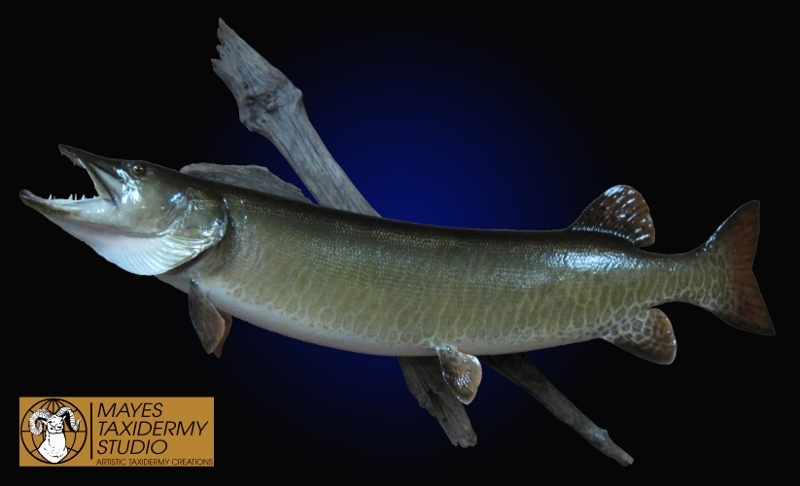 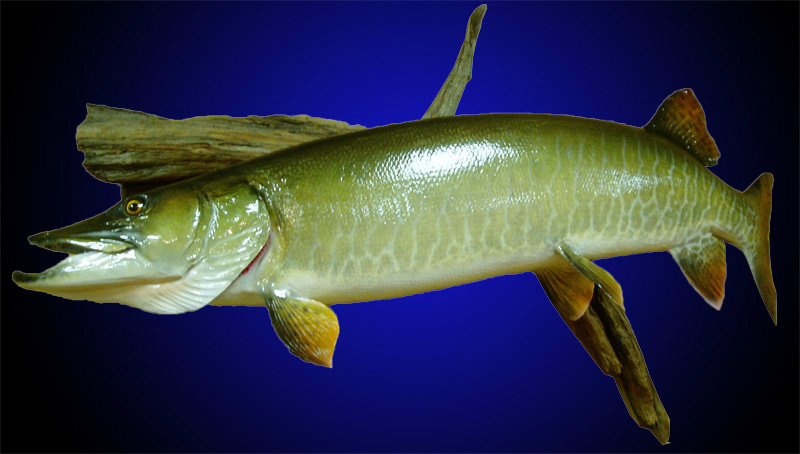 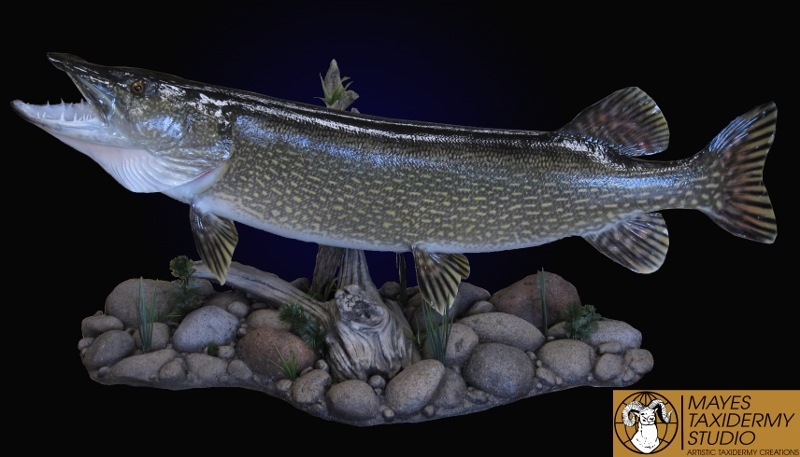 Our work with FISH REPRODUCTIONS OR FISH REPLICAS IS TOP END. 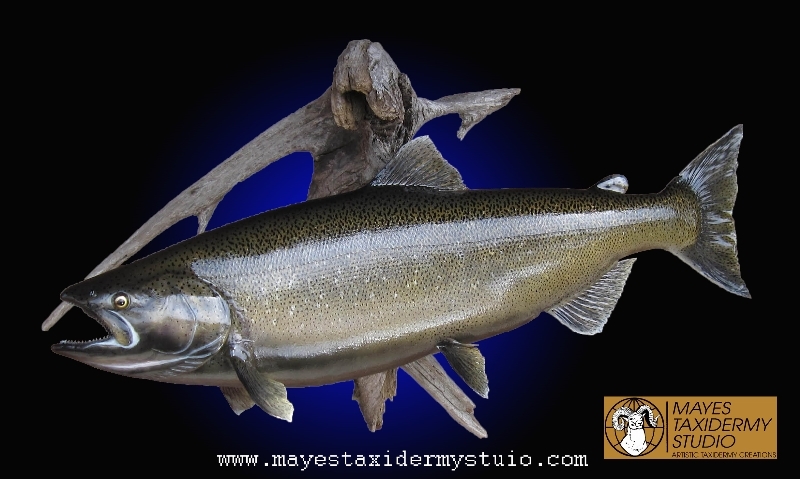 Painting a reproduction fish and having it look natural requires an even HIGHER LEVEL OF EXPERTISE than a conventionally mounted fish. 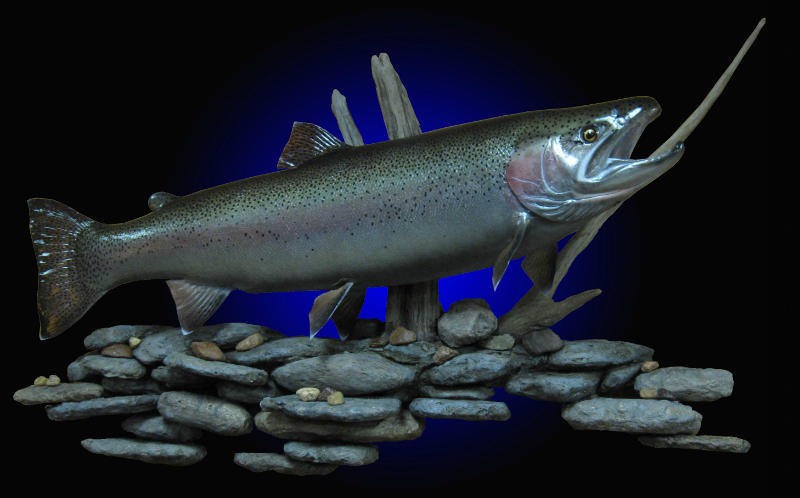 The quality of the blank or casting that is used for a reproduction fish is critical. 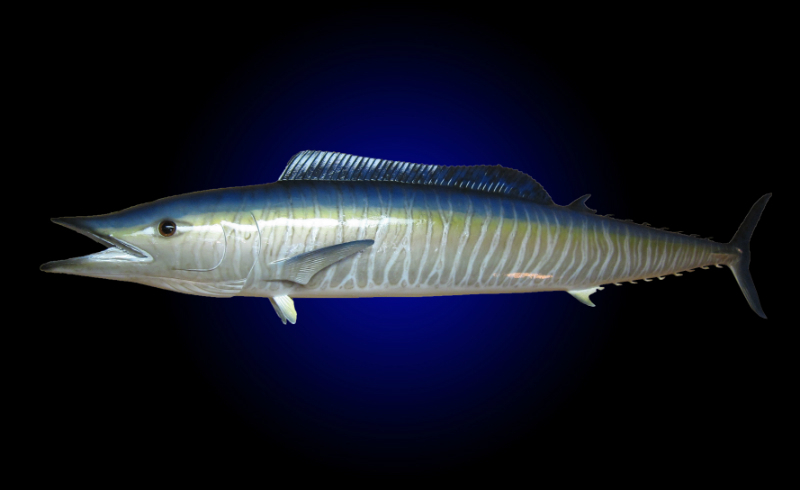 THE PAINTING OF THAT BLANK IS EVEN MORE IMPORTANT. 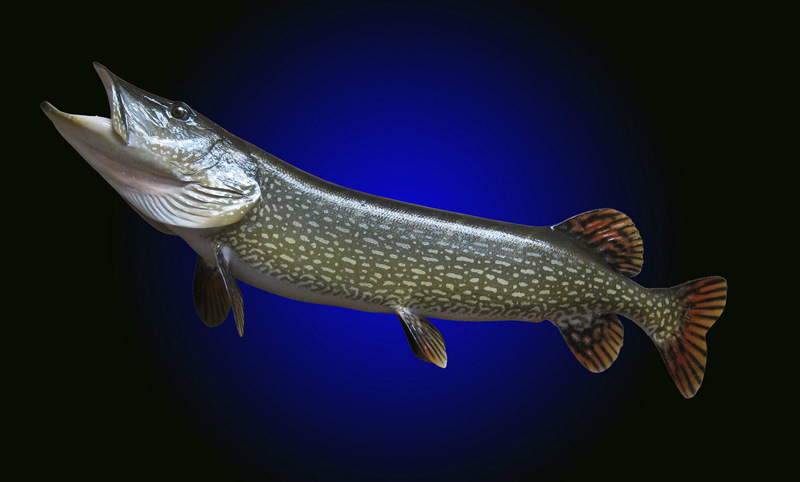 You can be assured that our replica fish will be painted properly, naturally and to the LIKENESS OF YOUR FISH. 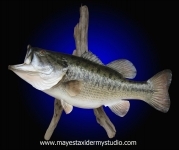 You will see by the photos below that our fish mounts and reproductions are SET APART FROM MOST OTHERS. Not only by the quality of the mounts but also the creative bases that can be added to make your trophy DISTICTIVE. We are located in central Wisconsin but REGULARLY SHIP anywhere in the United States. 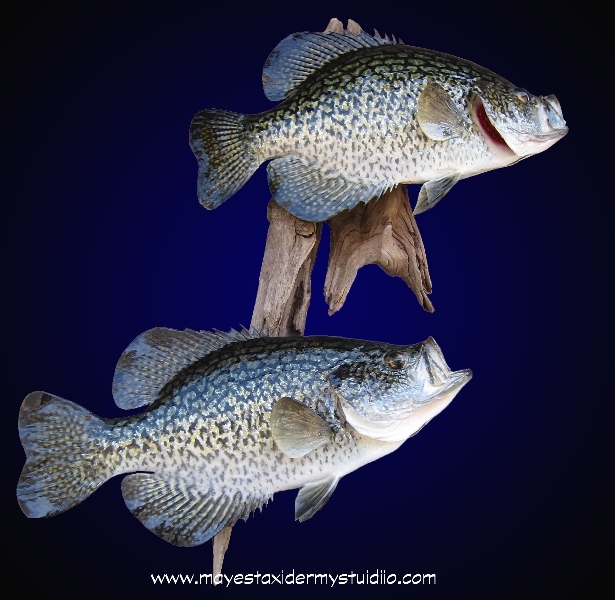 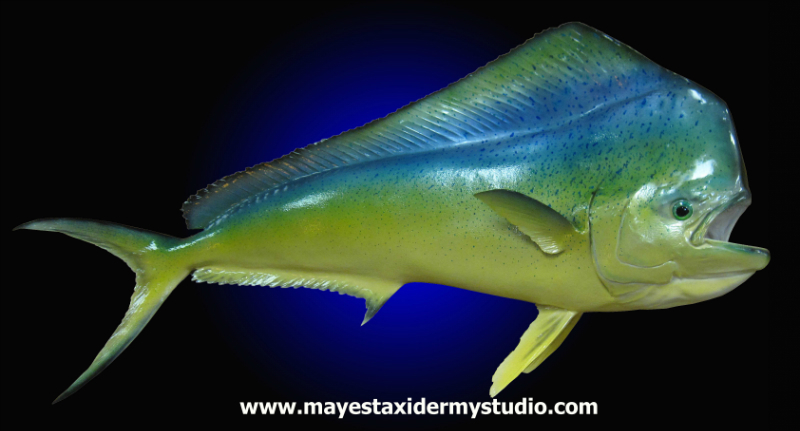 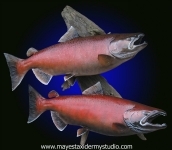 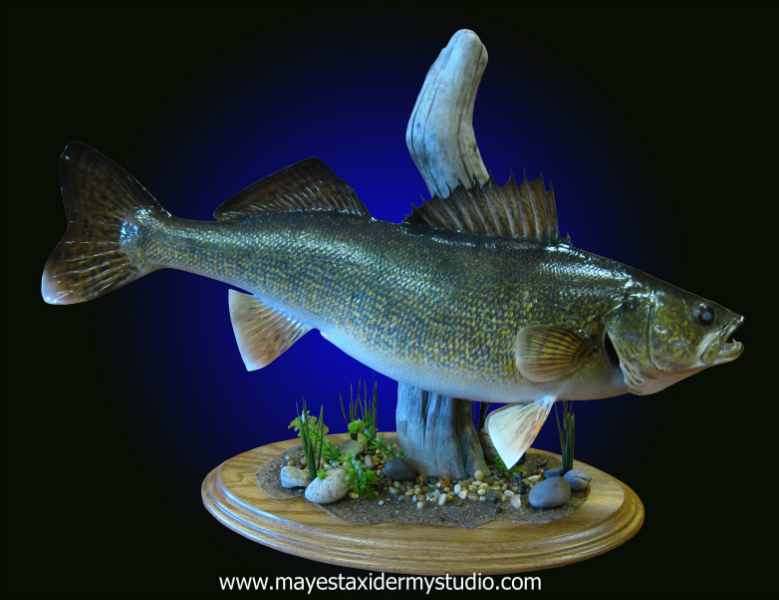 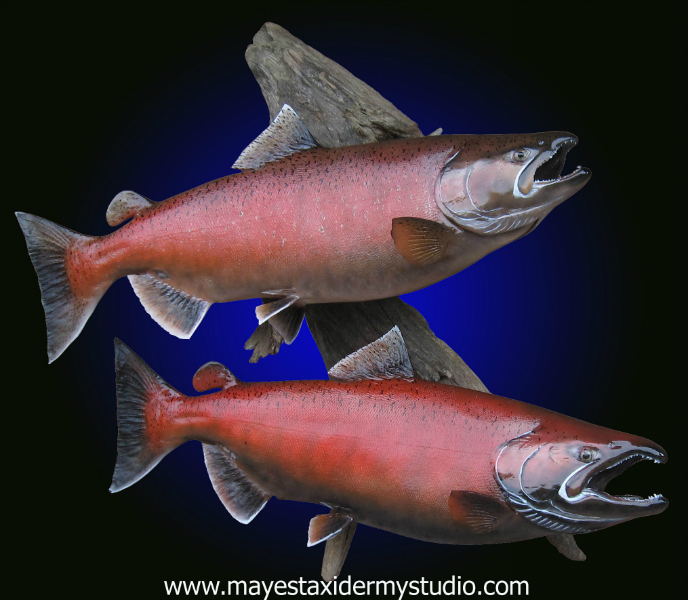 If you have any questions regarding fish mounts or fish replicas, please contact Mayes Taxidermy Studio at 715-344-4868 or mayestaxidermy@mayestaxidermy.com.